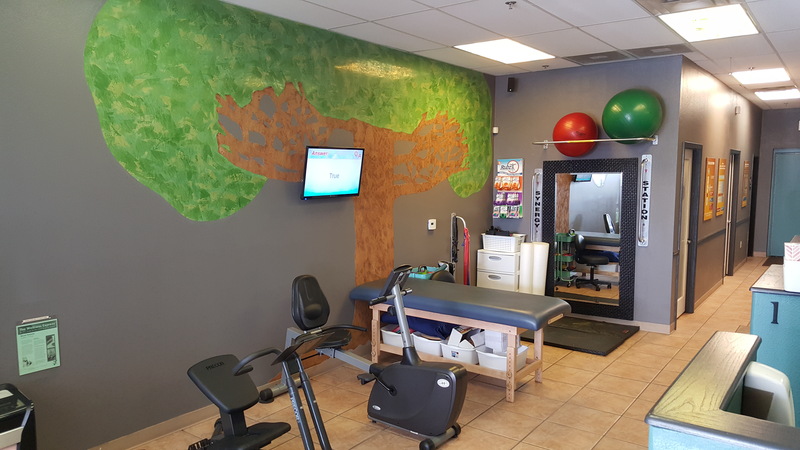 When we opened the doors at Touch of Health, it was with a strong commitment to positively participate in the health education of families living and working in the Phoenix area. 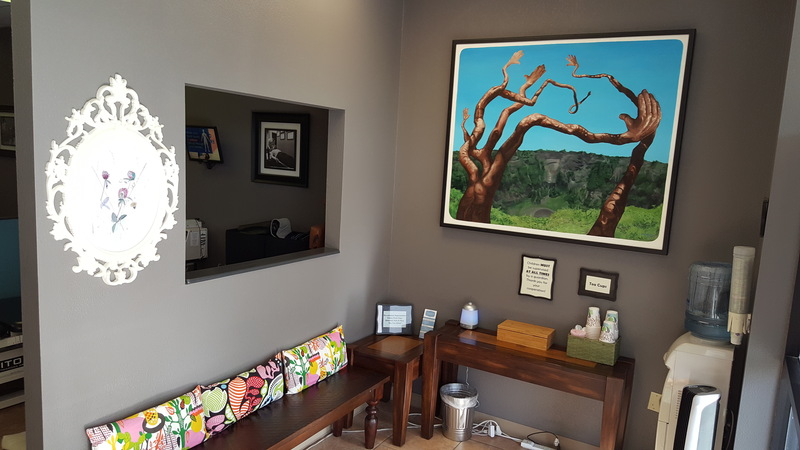 We have been helping people live pain free since this clinic opened in the north valley over 10 years ago, and we have recently opened another office, Bel Air Chiropractic, to expand our services to more of the Phoenix area. 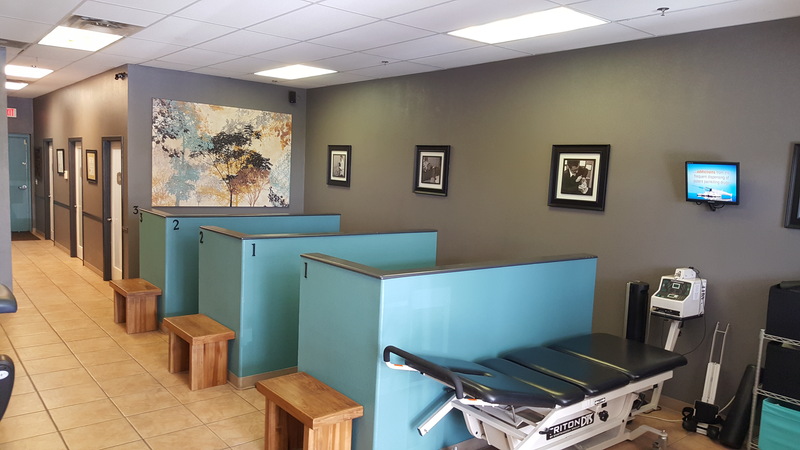 Our experienced, multidisciplinary staff include physical therapists, massage therapists and chiropractors. We work together to provide the best possible care, catered to the unique needs of the individual. 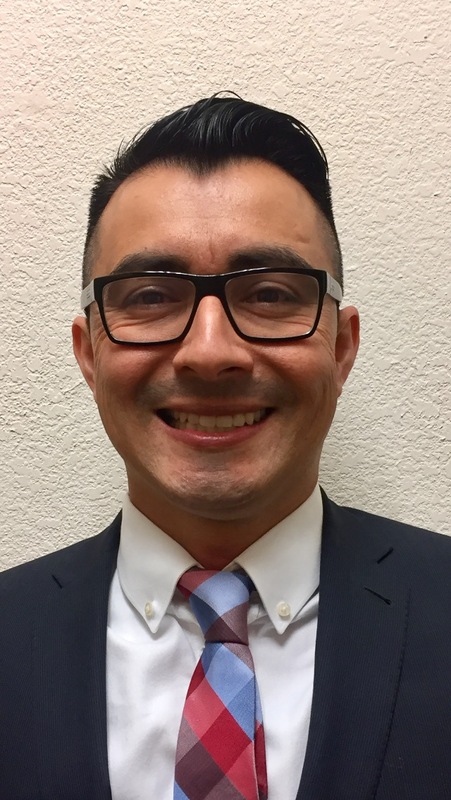 Dr. Adrian Retamoza is originally from California, he graduated from Northern Arizona University with a Bachelor of Science degree in Nutrition. 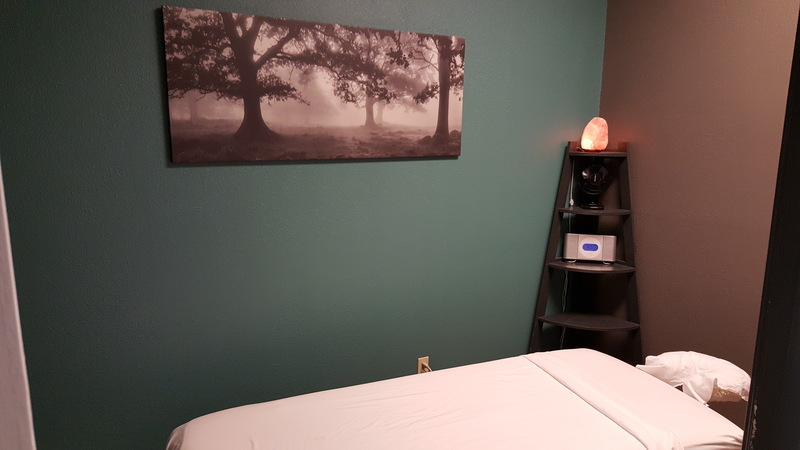 He earned his doctorate of Chiropractic at Southern California University of Health Sciences, and he finished his internship in Glendale, California in 2002.